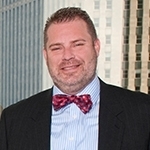 Matthew Kromm is a Partner at Kluever & Platt. As a trial attorney, he focuses his practice in heavily contested matters. As a litigator, Matthew focuses on disputes involving complex fact patterns or intricate legal issues. Over the course of his career, he has represented clients in over 3,000 arbitrations, and either taken or defended in excess of 4,500 depositions. 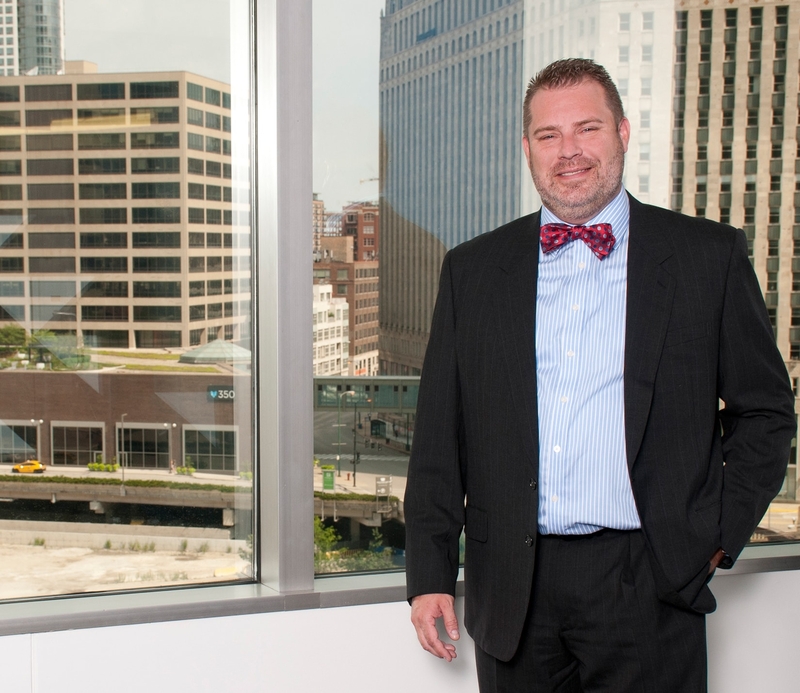 He has extensive experience in all phases of civil litigation, including several dozen jury trials throughout Illinois. Thanks to this background, he is exceptionally skilled at eliciting useful or factually critical testimony, and determining his opponent’s strategy, strengths and weaknesses by evaluating the witnesses they call. Matthew represents clients in all stages of wide-ranging commercial litigation, including commercial collection matters, contract disputes, commercial and residential lease disputes, construction disputes and suits on notes, guarantees and mechanics lien foreclosures, not to mention contested mortgage foreclosure actions. His litigation strategy emphasizes innovative, outside-the-box thinking and a willingness to leverage recent developments in regulatory and statutory law to advocate for his clients.